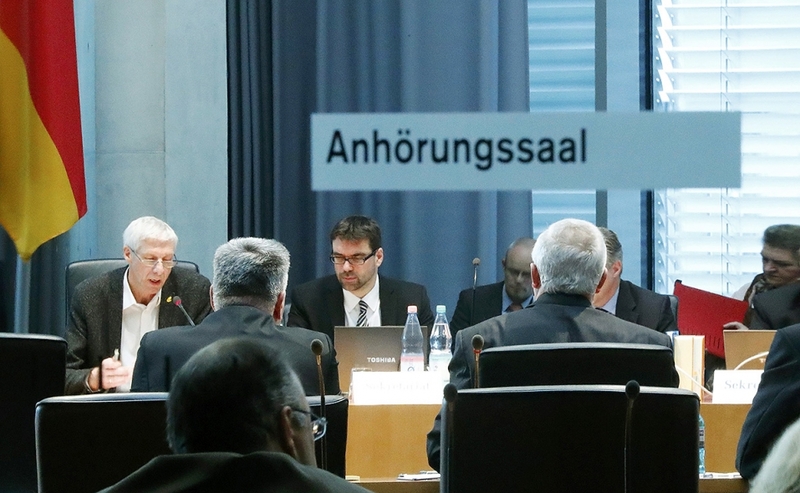 Winterkorn told a committee of inquiry that he had no early knowledge of VW's emissions cheating. 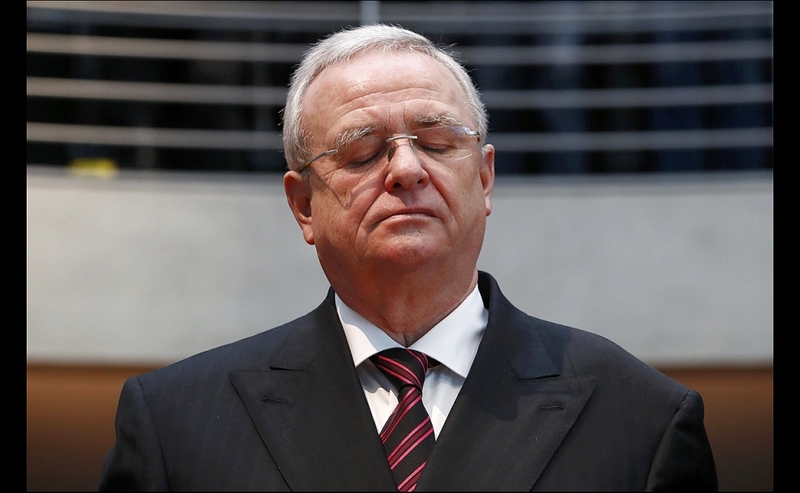 DETROIT -- Former Volkswagen CEO Martin Winterkorn was charged in federal court in Detroit with conspiring to mislead regulators about the German automaker's diesel emissions cheating. 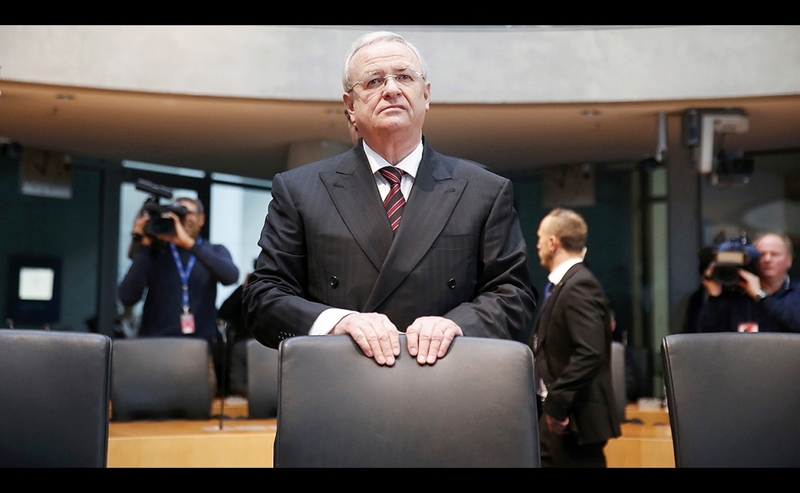 Winterkorn, 70, was listed for the first time with five other German Volkswagen executives originally charged in 2016, who the government believes are responsible for the company's diesel emissions scandal. 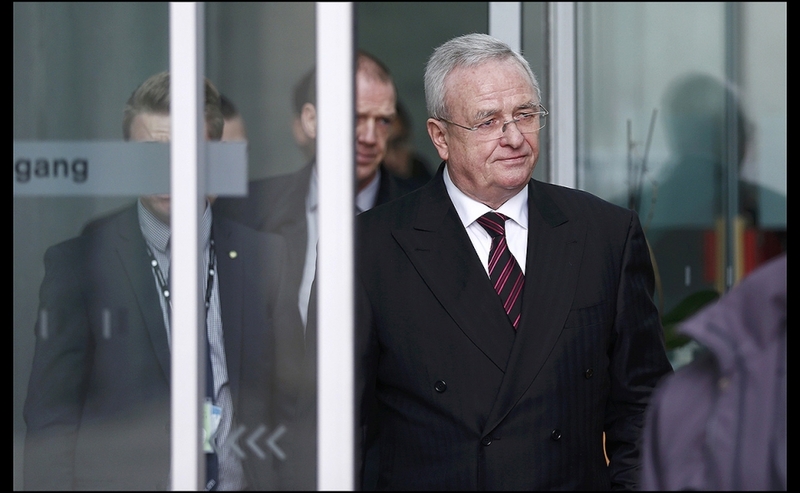 Winterkorn and the other five, Richard Dorenkamp, Heinz-Jakob Neusser, Jens Hadler, Bernd Gottweis and Juergen Peter, are in Germany, where they are safe from extradition to the U.S. under the German Constitution. The indictment, filed in March under seal, was unsealed Thursday in U.S. District Court. In court filings, U.S. Attorney Matthew Schneider says the indictment was unsealed "because there is no longer a belief that unsealing these documents will compromise an ongoing investigation." The indictment alleges that Winterkorn specifically approved the efforts to mislead regulators about the falsified emissions claims. He has been charged with conspiracy and wire fraud. U.S. Attorney General Jeff Sessions, Environmental Protection Administration chief Scott Pruitt and other senior Trump administration official issued statements criticizing VW with the indictment, which marks a rare instance of a CEO being subjected to criminal prosecution for corporate behavior. "If you try to deceive the United States, then you will pay a heavy price," Sessions said. 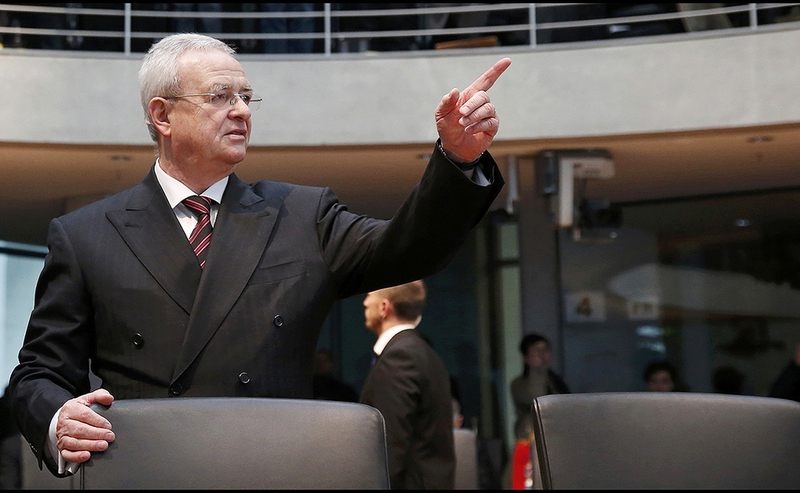 Sessions said the charges against Winterkorn showed that "Volkswagen's scheme to cheat its legal requirements went all the way to the top of the company." In contrast with Volkswagen, no individuals were charged at Toyota Motor Corp in connection with its sudden unintended acceleration scandal or at General Motors Co for the cover-up of a deadly ignition switch defect. 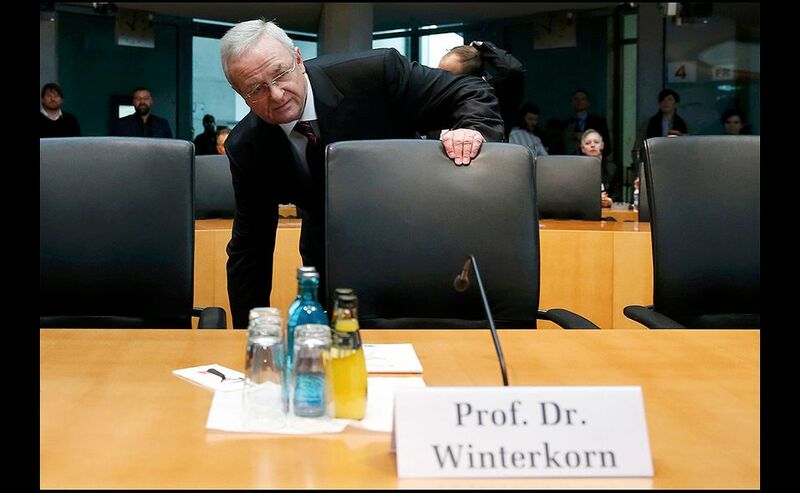 A lawyer for Winterkorn in Germany did not immediately comment. 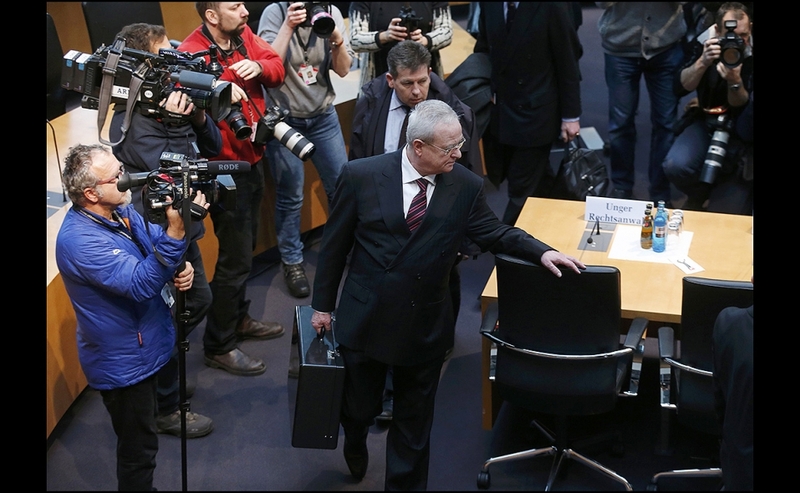 Winterkorn in January 2017 told German lawmakers he had not been informed of the cheating early and would have halted it had he been aware, but he did not say when he first became aware of the issue. A Volkswagen spokesman in Germany said the company "continues to cooperate with investigations" of individuals but would not comment on Thursday's charges. 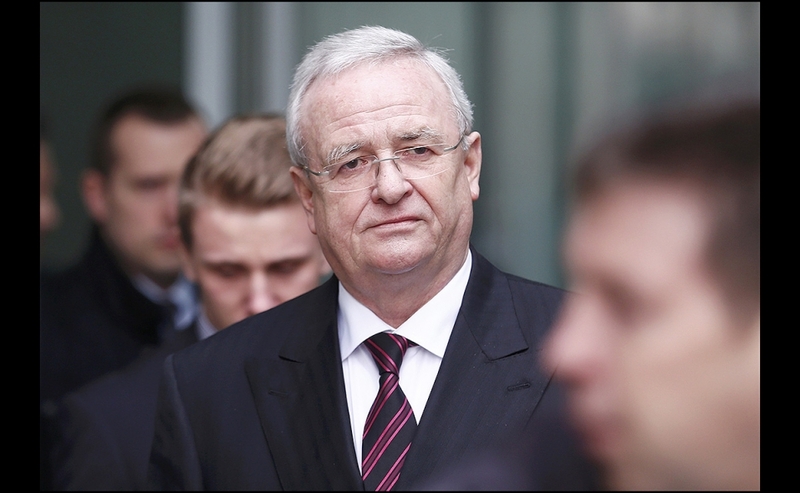 The superseding indictment charges Winterkorn with one count of conspiring with other Volkswagen executives to defraud the United States, and three counts of wire fraud in connection with the scheme. 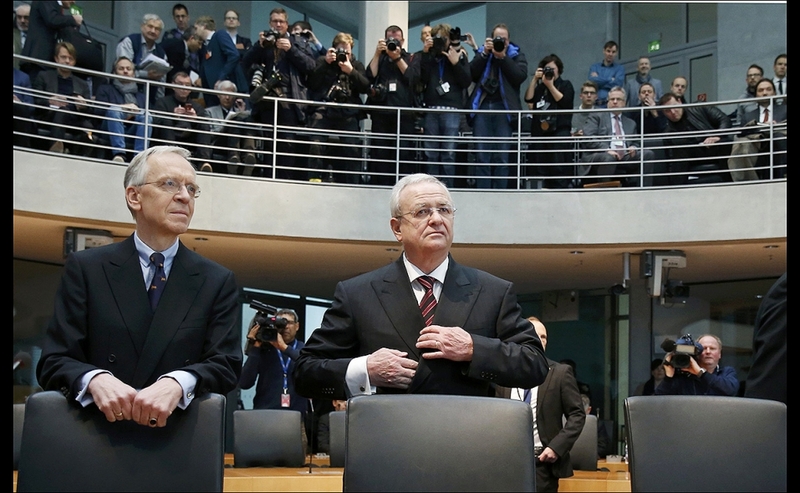 Winterkorn, who served as VW’s management board chairman and Volkswagen’s highest ranking executive from January 2007 until September 2015, is the ninth Volkswagen employee charged in connection with the conspiracy in the company’s $30 billion diesel emissions scandal. Two former VW engineers, Oliver Schmidt, 48, and James Liang, 63, both German citizens, pleaded guilty last year to participating in the conspiracy and are serving multi-year prison sentences. Five additional defendants were indicted in January 2017, but have not been arrested and are free in Germany, where they can escape extradition to the United States as German citizens under the German Constitution. One other defendant, Giovanni Pamio, 61, an Italian citizen and former manager at Audi AG, has been charged and currently remains in Germany pending extradition, U.S. Department of Justice officials said. In the indictment unsealed on Thursday, Winterkorn is alleged to have been informed in May 2014 and July 2015 of the efforts to cheat emissions tests in the United States. It further alleges that Winterkorn, armed with that knowledge, “agreed with other senior VW executives to continue to perpetrate the fraud and deceive U.S. regulators,” the Department of Justice said. 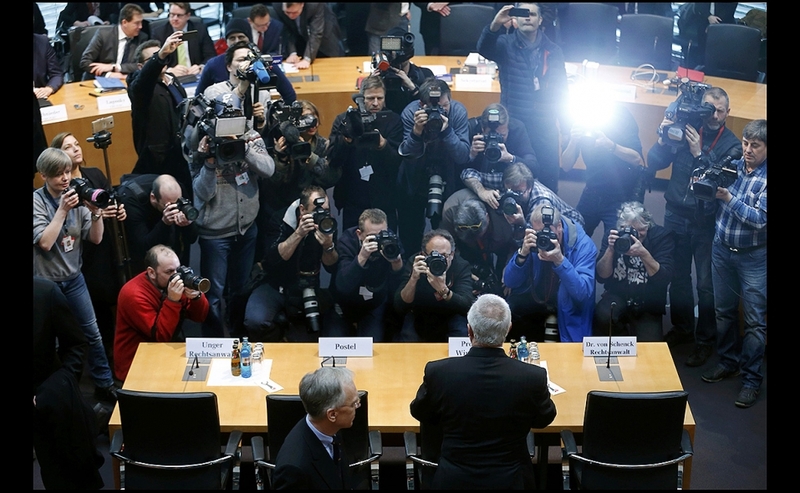 The indictment alleges that an emergency July 27, 2015, meeting in Germany to address the growing threat of regulators refusing to certify 2016 model year turbo diesel engines was referred to internally as a “damage table meeting.” At that meeting, a PowerPoint presentation laid bare the details of what Volkswagen had done to deceive regulators, and how it was continuing to do so. The indictment alleges that, at that meeting, Winterkorn did not order his subordinates, including Schmidt, to disclose the cheating, but instead agreed to continue to attempt to deceive regulators. On Sept. 3, 2015, VW officially admitted that it had installed defeat devices in various 2.0-liter diesel vehicles sold in the United States. The company pleaded guilty to three felonies in March 2017 and agreed to pay $4.3 billion in penalties.